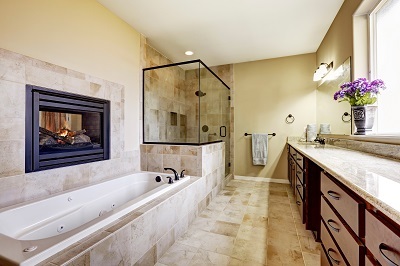 Understanding more about the characteristics of ceramic and porcelain tiles will help you make a more informed decision when selecting the right tile for your project location or purpose. If you haven’t checked out our quick introduction to Ceramic Tiles and Porcelain Tiles, make sure you have a look – maybe they can help answer some of your questions. If you have more questions specifically relating to your project, please speak with one of our OzTop consultants when you visit us in person. Match the tile’s technical features to the purpose of your room / project, e.g. 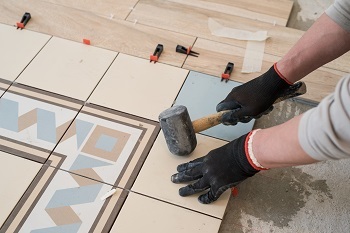 high traffic areas will require harder tiles and more scratch resistance, and wet areas will require tiles with lower water absorption level etc. Make a budget and stick to it. However, never compromise quality over price (if the price difference is within reason) because the quality of the tiles will affect their longevity. For quality tiles at discounted prices, check out our Clearance items on Tiles On Sale. Colour coordination usually trumps individual beauty. Choose tiles that visually integrate well with the surrounding area of your project; a well colour-coordinated tiled area is comfortable and pleasing to the eye. If you have any questions about how this works, speak with our Colour Matching Consultant for specific recommendations.